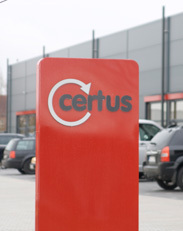 The product surveillance system certus allows fighting professional theft in metal containers, e.g. 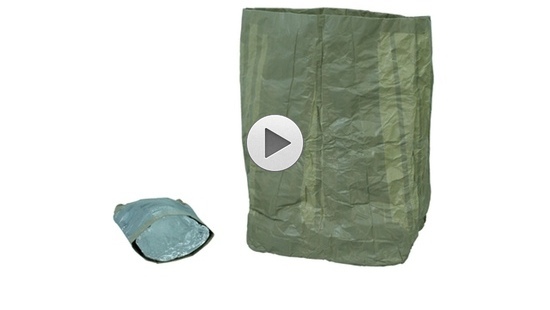 in so called “theft bags”. The certus EAS systems is equipped with newest processor technology allowing detecting secured products even in metal based shopping trolleys directly at the cashier table. A major role for an optimum of securing the features of the used security labels play. certus systems allow using smallest inconspicuous security labels. The costs for dispensing are compared to other security systems very low. Shoplifting in shopping trolleys is quite common because the carrying out is rarely followed by legal consequences. Is the shoplifter getting caught at the cash an excuse about “forgotten” goods in the shopping trolley is enough. But in most of the cases the action will stay unmolested. With the system Trolley Check certus provides a reliable tool for the trolley control which keeps the ergonomics, health and functionality of the cashing procedure. 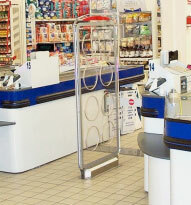 The camera based system automatically generates a still picture of the passing shopping trolley on the cashier’s monitor. Pressing a release button switches back the monitor to the cashier’s surface. Even when using the cashier monitor Trolley Check requires no intervention into the cash system. 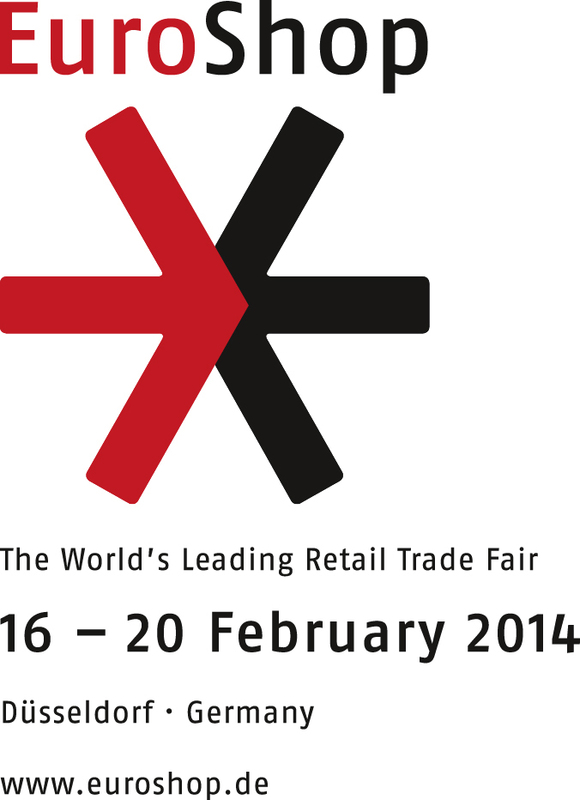 The certus RFID Table Reader MR2010 allows the writing and reading of RFID Tags (13,56 MHz) up to a distance of 20 cm. 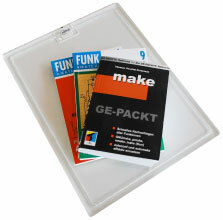 The reader is able to handle the anti collision modus which allows reading multiple RFID labels in the detection area. 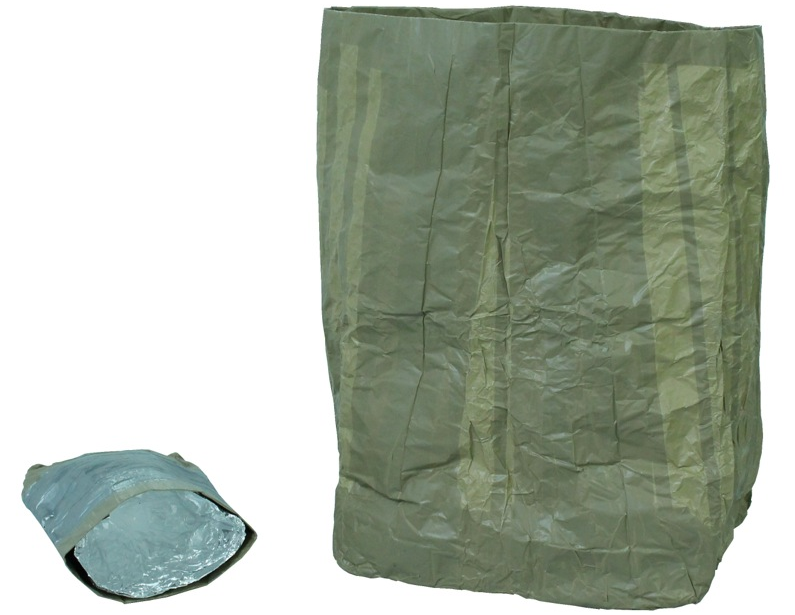 The functionality is following the standards ISO 15693, ISO 14443A, ISO 15553B and ISO 18000-3. In a simple case the Reader can replace 1:1 an existing IR Hand Held Scanner (used in older Library systems for reading Bar Codes). In this case the reader is adapted to the driver of the IR Scanner. Aside from the change of the detecting sensor the procedure of handling the books stays as it was. Certus proudly present unique and world first: An EM-Antenna, which can differentiate the side of the antenna where an active security label has passed. These unique characteristics open the possibility for new installation configurations. A Mono-Antenna situation is ideally suited for placement between two tandem-checkouts. This antenna is best mounted between the parallel lanes of queuing customers. Previously three antennas were necessary to provide the same result. Using a combination of the Certus Quad Electronic and two Mono-Antennas, you can individually control and secure four aisle ways separately. The main advantage with this type of installation is the large reduction in installation and operating costs. The certus Wa-Con-System controls every Shopping Trolley passing through the checkout individually. The flawless control reduces the Inventory difference caused by theft in the shopping trolley to zero. The Wa-Con System uses the Checkout Monitor, no new display required! 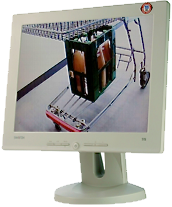 The use of monitor is not restricted to a particular manufacturer. 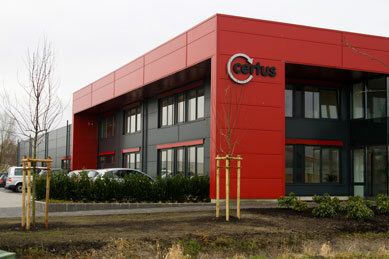 The certus Warensicherungs-Systeme GmbH has moved at the 01.01.2009 into its new production and administration building.